Racist Fact #10: Black-on-black crime IS A THING! - Facts Are Racist! 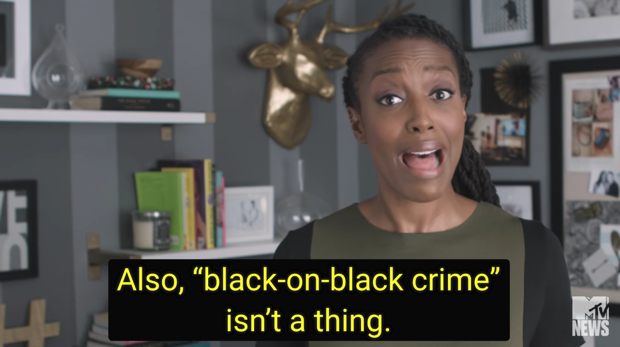 Racist Fact #10: Black-on-black crime IS A THING!